This is an easy walk but it is exposed and on a windy day it can be hard going! 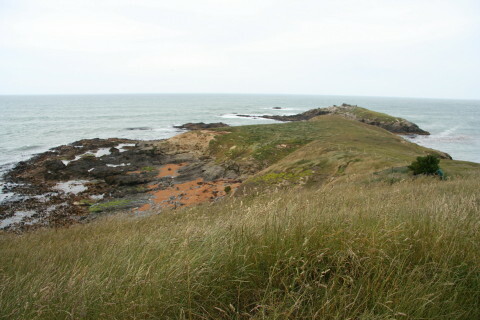 From the carpark at the end of Lighthouse Road, you can walk downhill a few hundred metres to a bird hide, or walk along the grassy cliff-top area south to the end of the point. This area has plenty of seals, and in summer Yellow-Eyed Penguin can be seen from the hide or at the cove mid-way along the cliff-top walk. These birds generally come ashore around dusk, but can sometimes be seen during the day. There are Dept of Conservation fenced off areas along the way which should not be entered. 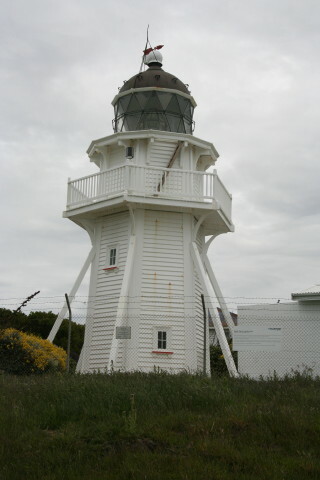 The historic lighthouse is a short distance from the carpark, and information signs are provided. Turn off SH1 to Moeraki about 50 km south of Oamaru. About 1.5 km along the road, and before Moeraki, turn right on to Tenby St, and then right again on to Lighthouse Road (the way is signposted). Follow Lighthouse Road to the end, noting that most of the length of Lighthouse Road is unsealed.